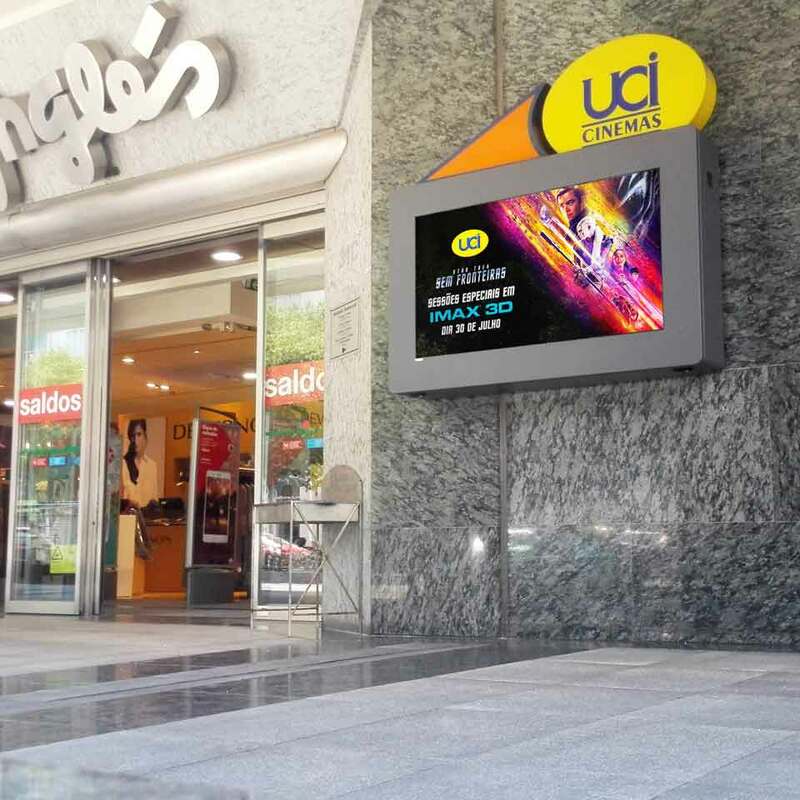 The UCI CINEMAS of El Corte Ingles in Lisbon now has digital cinematographic posters, two multimedia kiosks MEDIAX of 55 '' by PARTTEAM & OEMKIOSKS. The objective is simple, to transmit always updated information of the films in poster, the next releases and the presentation of some of the trailers. Technology has revolutionized the world of seventh art. The industry is no longer the same after so many technological evolutions. It is important to present the information clearly and above all save time in this maintenance. 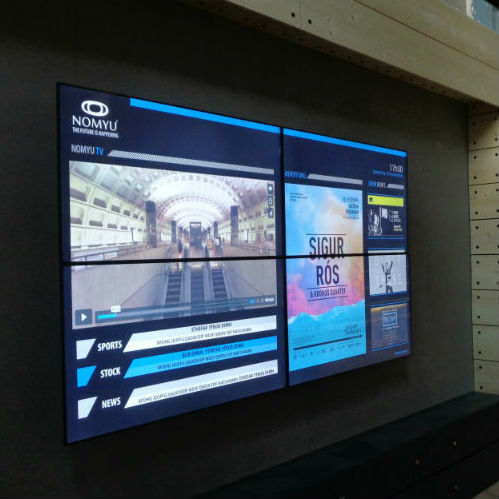 In addition to digital kiosks and stands, PARTTEAM & OEMKIOSKS develops other technological solutions such as Digital Signage for cinemas. Everything can be customized depending on the project / customer need.